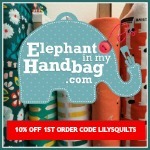 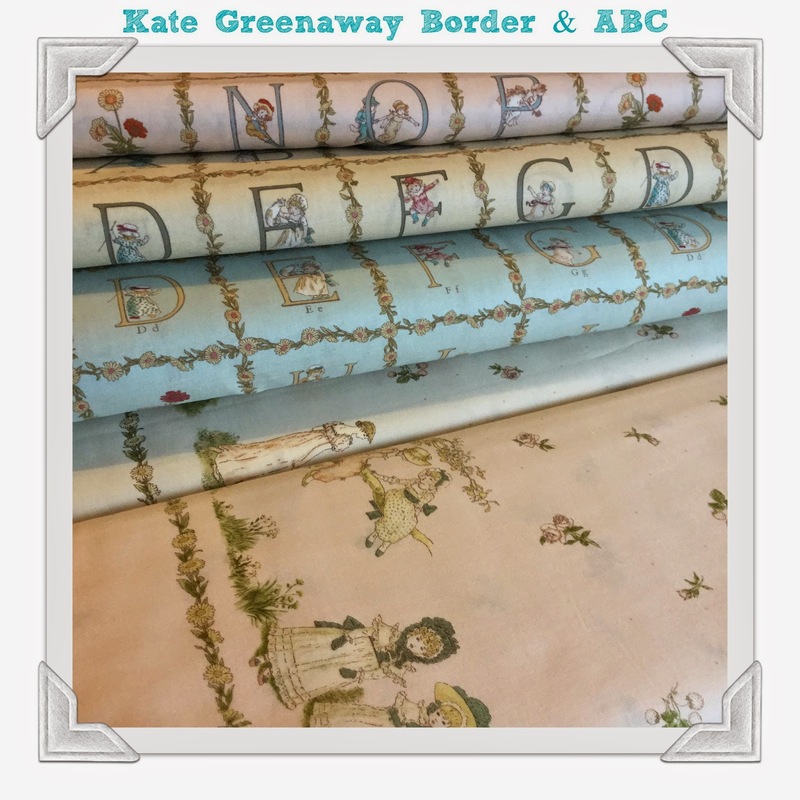 This week Elephant In My Handbag have this gorgeous new collection in stock - Kate Greenaway by Lecien. 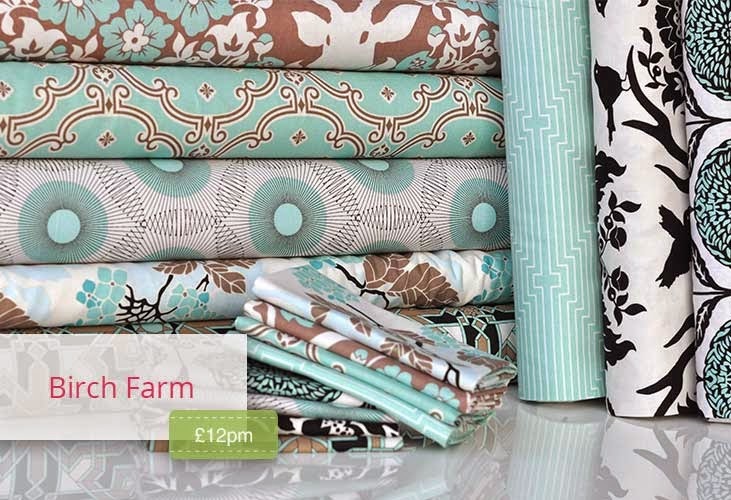 Plush Addict have Brich Farm by Joel Dewberry in stock which has the most beautiful gentle palette. 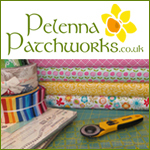 Sew Me A Song have 20% off all bundles through until Sunday 8 February - no coupon needed. 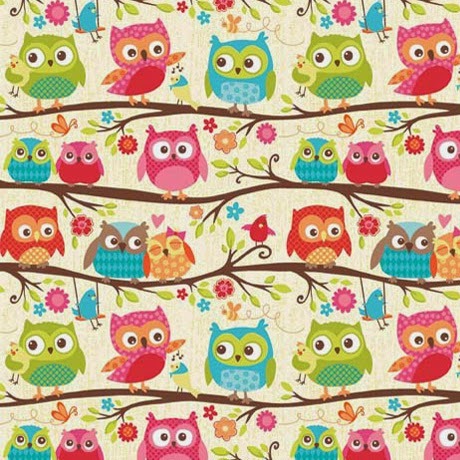 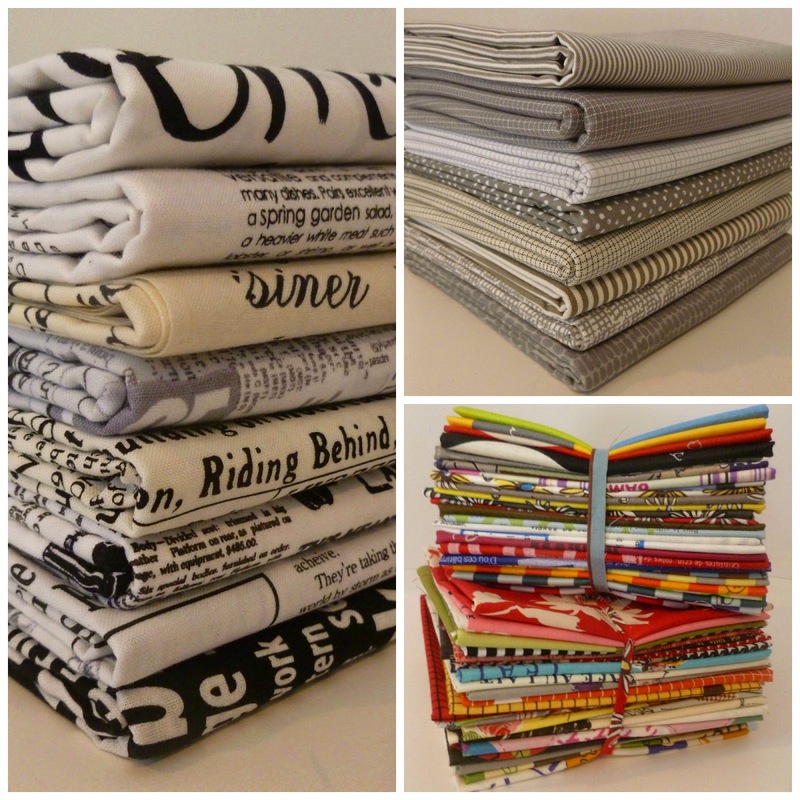 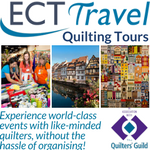 Fort Worth Fabric Studio have 30% off HAPPY FLAPPERS by Riley Blake with code HAPPY30 until 12 February.